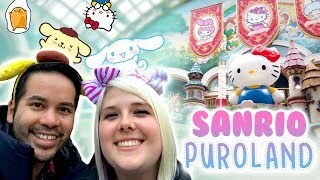 We are a couple dedicated to playing claw machines, UFO catchers, ticket games, carnival games, and much more! 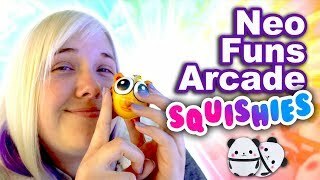 We love to have fun - and few things are more fun than the arcade! 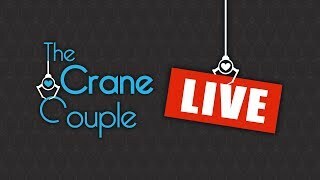 We also love to visit fairs, conventions, and other events. 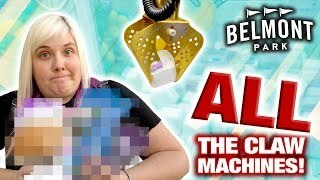 We have fun no matter where we go and what we do! 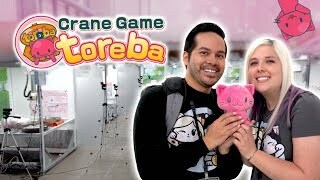 We plan to travel all over the USA and eventually the world to find amazing games to play! 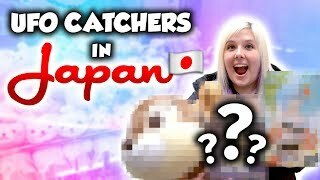 So far, we've traveled up and down California and Nevada to play games at the arcades, and we've even taken TWO trips to Japan to play and win at the UFO catcher (a Japanese style claw machine/crane game that is super hard!) 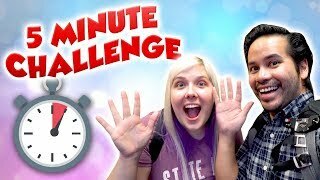 Come join our adventures in and out of the arcade! 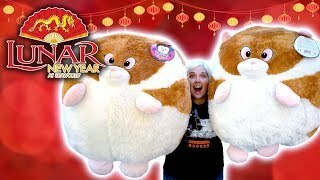 200,000+ subscribers by the end of 2018! 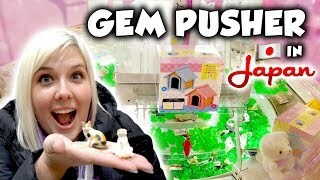 Our FIRST time playing a gem pusher in Japan! 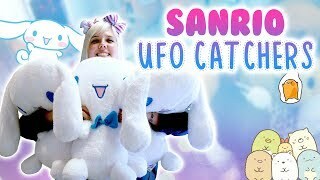 HUGE Sanrio UFO catcher wins at Taito Station arcade in Japan! 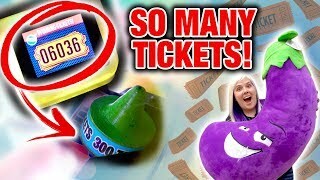 It&#39;s TICKET TIME! 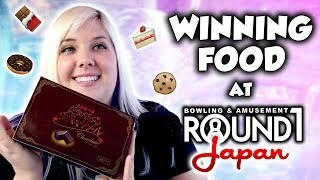 Tons of ticket game jackpots at Circus Circus arcade in Las Vegas! 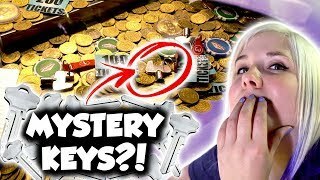 Mystery key coin pusher at Fremont Arcade in Las Vegas! 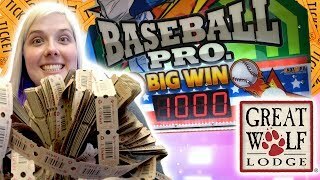 Jackpot time! 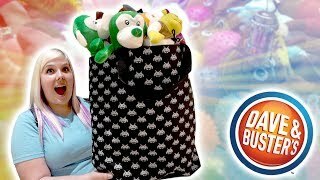 Awesome claw machine and ticket game wins at Great Wolf Lodge arcade! 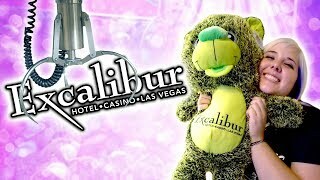 BIG claw machine wins and carnival games at Excalibur arcade in Las Vegas! 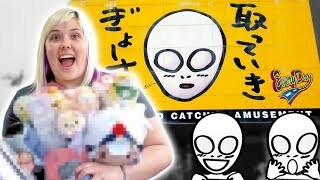 LIVE in Japan! 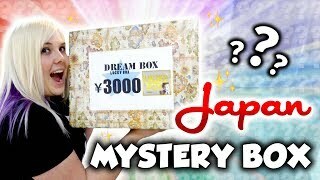 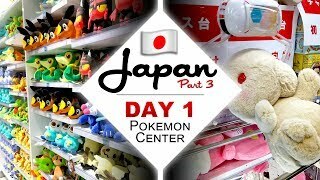 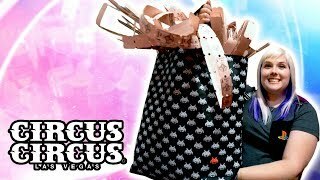 UFO catchers, Pokemon center and more! 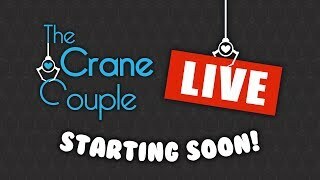 BIG ANNOUNCEMENT! 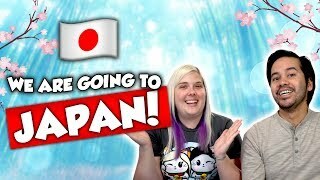 We&#39;re going back to JAPAN!!! 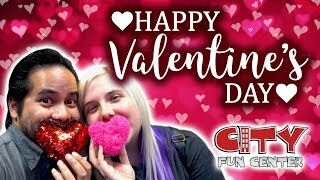 LIVE games at the arcade! 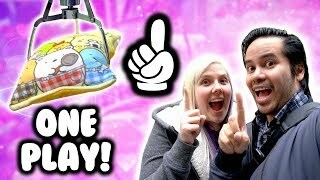 ONE PLAY claw machine challenge at NeoFuns arcade! 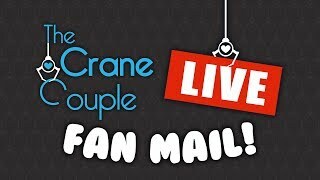 LIVE fan mail PO box opening and Akibento unboxing! 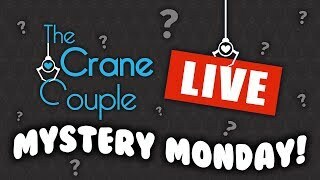 LIVE Mystery claw machine Monday ping pong dropper giveaway! 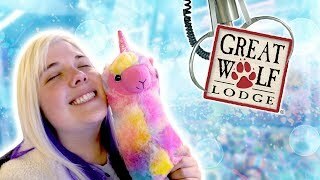 Claw machine wins and more at Great Wolf Lodge arcade! 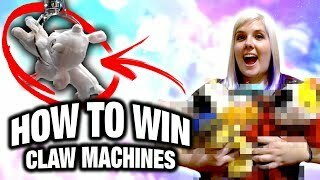 Pokemon claw machine wins at NeoFuns arcade! 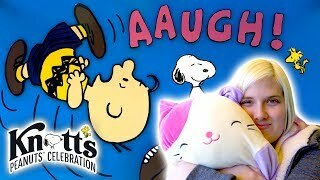 Carnival games and claw machines at Knott&#39;s Berry Farm Peanuts Celebration! 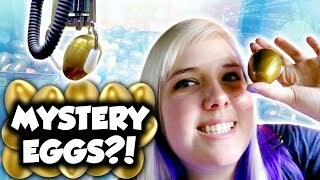 Mystery egg claw machine at Fremont Arcade in Las Vegas! 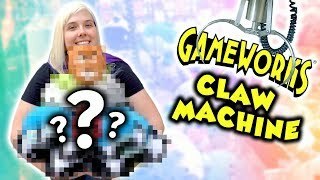 LIVE birthday celebration with claw machine and more! 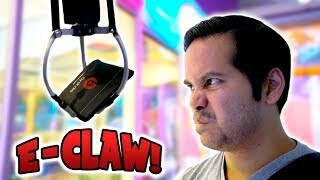 Crazy claw machine wins at Gameworks arcade in Las Vegas! 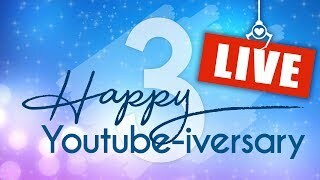 YouTube anniversary celebration LIVE plus BIG ANNOUNCEMENT! 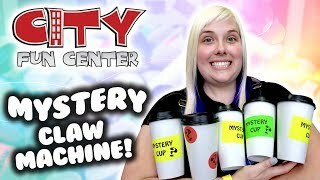 Mystery cup claw machine wins at City Fun Center arcade! 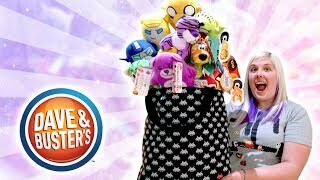 SO MANY claw machine wins at Dave and Buster&#39;s! 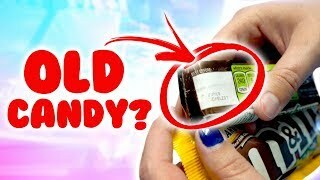 How OLD is that candy in the claw machine? 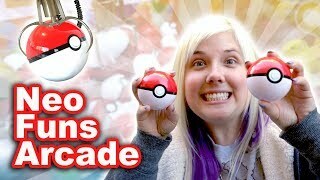 Playing ALL the claw machines at Belmont Park! 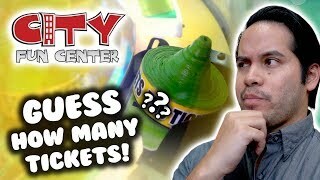 Can we beat the E claw machines at Arcade City Orlando?